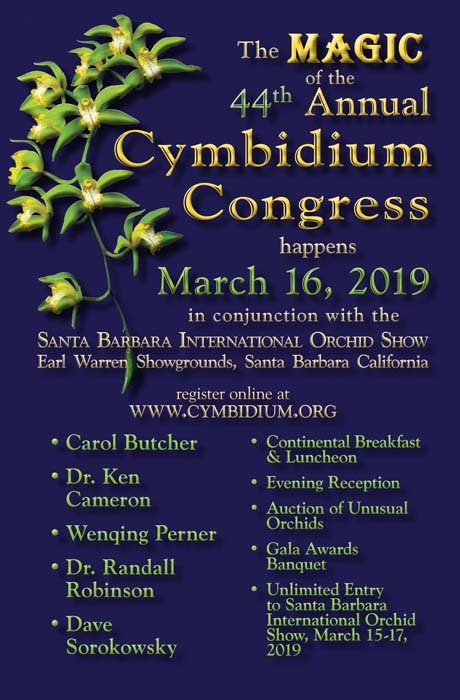 The following registration will include 1 year of membership with the Cymbidium Society of America. If you are already a member of CSA then please use this form to register. Branch memberships to be paid locally.